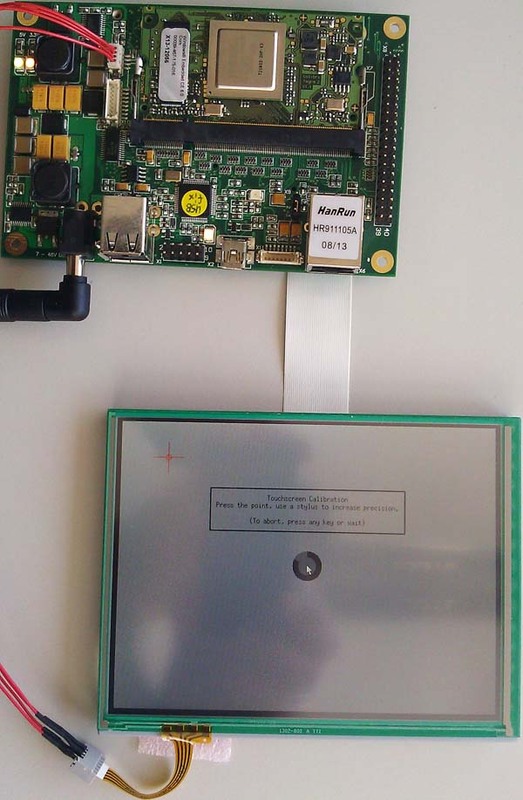 Resistive touch works out-of-the-box in all Toradex modules. However, depending on your touchscreen, some calibration may be needed. The Apalis T30, Apalis iMX6, Colibri T30 and Colibri iMX6 offer a 4-wire resistive touch interface via ST Microelectronics STMPE811, which is connected to the SoC through I2C. The STMPE811 does not support 5-wire operation mode. Please consult the Microelectronics STMPE811 documentation for more information. The Apalis TK1 offers a 4-wire resistive touch interface implemented via the K20 companion MCU. 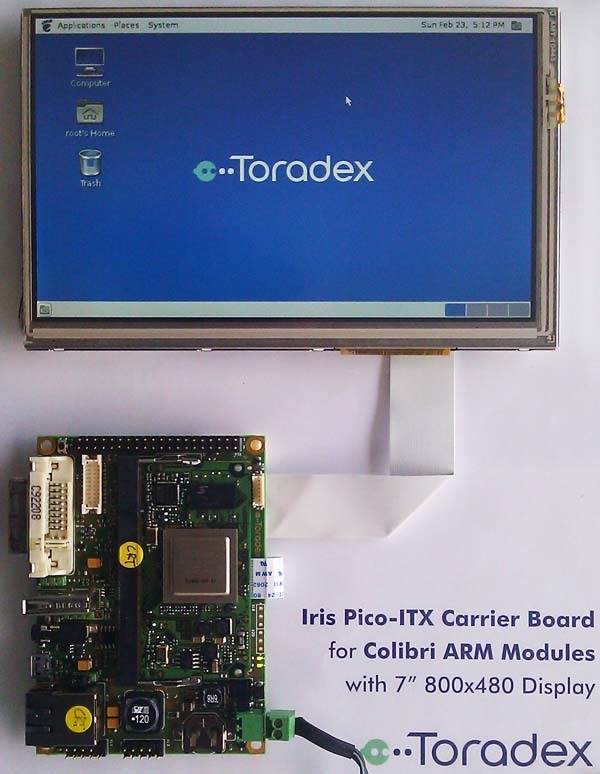 The Colibri iMX7, Colibri iMX6ULL and Colibri iMX8X offer a 4-wire resistive touch interface using the Analog Device AD7879-1 Touchscreen Controller, which is connected to the SoC through I2C. The AD7879-1 does not support 5-wire operation mode. Please consult the Analog Device AD7879-1 documentation for more information. The Colibri VF61 and Colibri T20 offer a 4-wire resistive touch interface via the Wolfson WM9715L audio codec. Please consult the Wolfson WM9715 documentation for more information. The touch interface is provided by using the internal ADC input of the Vybrid SoC. Note: Make sure to check the modules datasheet for additional information. BSP 2.x automatically performs a calibration upon first boot and will continue to ask for calibration in every boot until it is successfully completed. The calibration application can be found in /usr/bin/xinput_calibrator. Option  "Calibration"   "3999 74 4016 296"
Note (BSP 1.x): Somehow due to swapped axes the calibration needs to be run twice in order to get the desired result. Option      "Calibration"           "3957 148 197 3295"
Option      "Calibration"           "3995 88 3861 304"
Please note that instead of PWM A the Tellurium uses PWM C aka PWFM2 for back light control requiring a custom kernel to be built with MECS_TELLURIUM being defined (see arch/arm/mach-tegra/board-colibri_t20-panel.c). Option      "Calibration"           "107 3959 3939 137"
rpu int Set internal pull up resistor for pen detect. pil int Set current used for pressure measurement. pressure int Set threshold for pressure measurement. delay int Set adc sample delay. The source file in drivers/input/touchscreen/wm9712.c has some more hints to the exact meaning of the values.